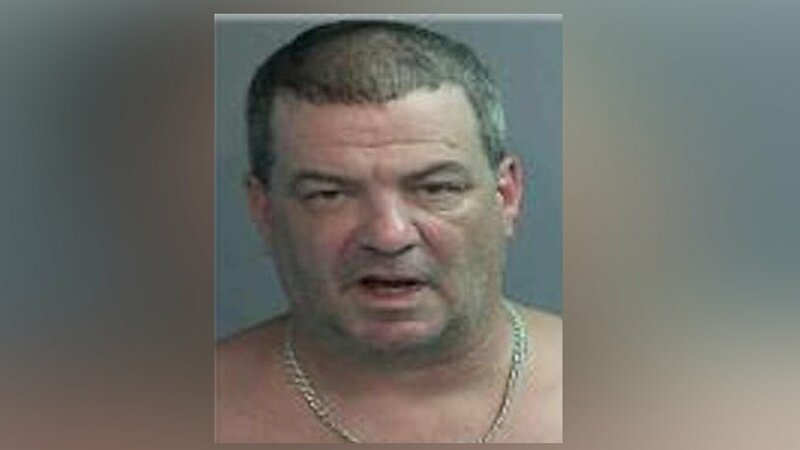 WAYNE, New Jersey (WABC) -- Police in New Jersey have arrested a man accused of slamming into several parked cars at a mall while naked and intoxicated. The incident happened Friday at about 5:30 p.m. at the Willowbrook Mall in Wayne. Authorities say 52-year-old Brian O'Malley of Pompton Lakers drove his 2002 Grand Jeep Cherokee into five cars. He was found in his seat naked and unharmed with an open can of beer in the center console, according to investigators. Police say after O'Malley was clothed, he failed field sobriety tests and was arrested. He was charged with driving while intoxicated, reckless driving and operating the motor vehicle with an open container of alcohol.